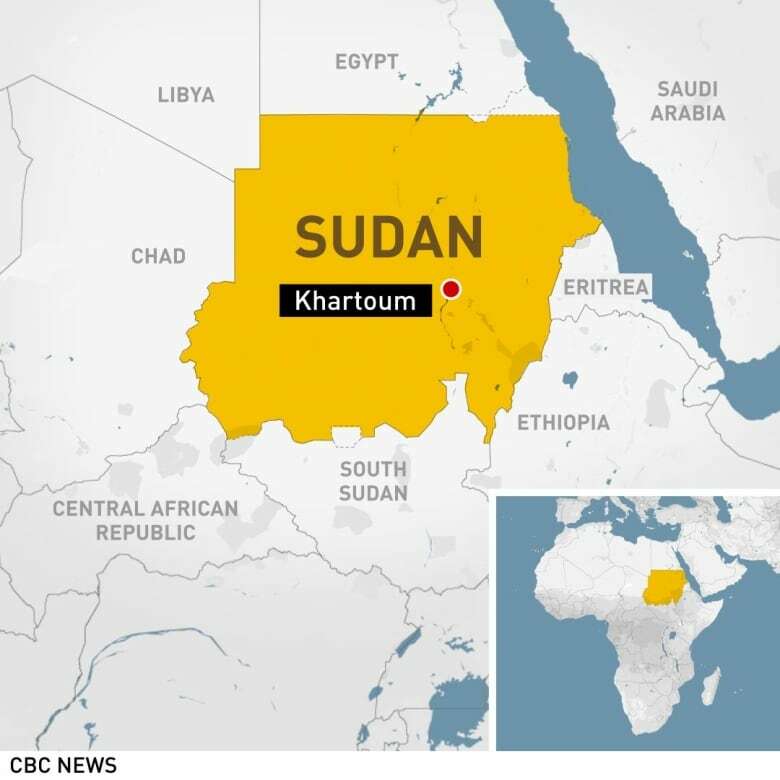 The new head of Sudan’s military council said on Saturday a civilian government would be formed after consultations with the opposition and promised the transition period would last for a maximum of two years, as protesters kept up pressure for rapid change. 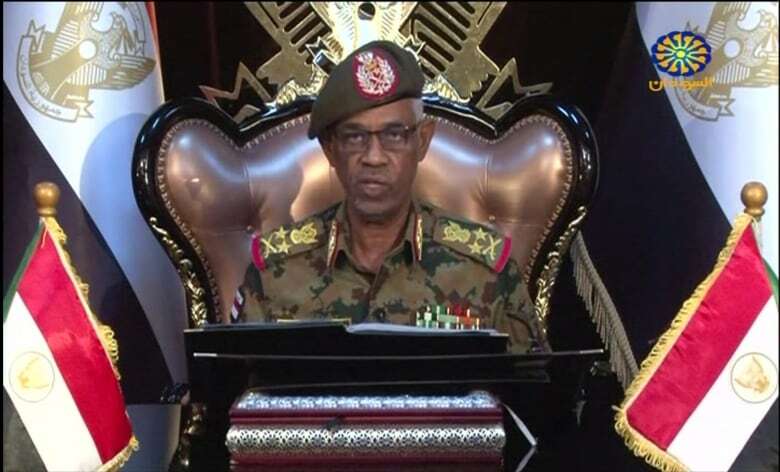 In his first televised address, Lt.-Gen. Abdel Fattah al-Burhan said he was also cancelling a night curfew ordered by his predecessor and ordered the release of all prisoners jailed under emergency laws put in place by ousted President Omar al-Bashir. A coalition of groups leading the protests said it had accepted an invitation by the armed forces to meet on Saturday to discuss a new civilian government. Bashir was overthrown on Thursday after weeks of mass protests brought on by rising food costs, high unemployment and increasing repression during his three decades in power. The main protest organizer had earlier on Saturday urged people to keep marching to demand a civilian government after the defence minister and the intelligence chief stepped down. Thousands of people gathered in front of the defence ministry in central Khartoum. Salah Abdallah Mohamed Saleh, known as Salah Gosh, the former head of the National Intelligence and Security Service quit, state media said on Saturday. He was once the most influential person in the country after Bashir and protesters held him responsible for the killing of demonstrators demanding an end to military rule. Defence Minister Awad Ibn Auf stepped down as head of the transitional military council late on Friday after only a day in the post. “Islamists have now lost control and they are in shock. Their ability to project influence in an organized way inside the state appears weak,” said Sudanese analyst Khalid al-Tijani. Burhan, the new head of the military council, was the third most senior general in the Sudanese armed forces and is little known in public life. As head of Sudan’s ground forces, he oversaw Sudanese troops fighting in the Saudi-led Yemen war and has close ties to senior Gulf military officials. The Sudanese Professionals Association (SPA), which has been leading protests to demand a civilian government, called for more demonstrations earlier on Saturday. The protests against him escalated last Saturday when thousands of demonstrators, apparently bolstered by change in Algeria following similar protests, marched toward the defence ministry in Khartoum to deliver a memorandum demanding the military side with them. At least 16 people were killed and 20 injured by stray bullets at protests and sit-ins on Thursday and Friday, a police spokesperson said. Government buildings and private property were also attacked, Hashem Ali added.